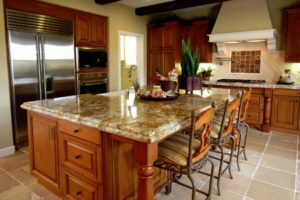 Showcase Homes and Remodeling is a kitchen remodeling company providing service to customers in Natchitoches, Minden, Benton, Desoto and Webster, as well as Shreveport. 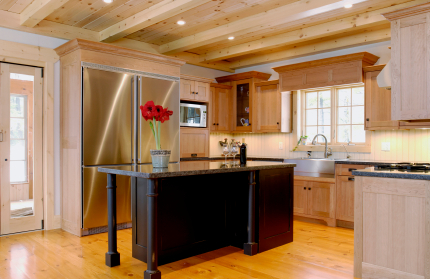 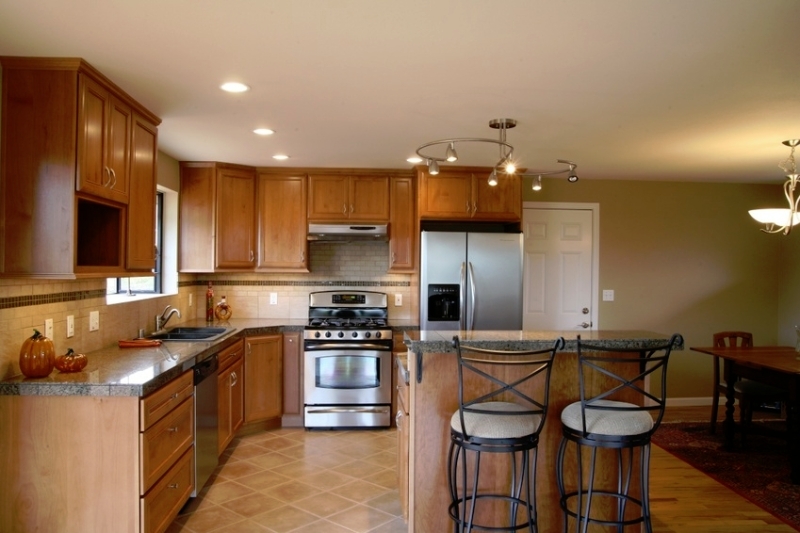 We specialize in kitchen remodeling and providing only the highest craftsmanship to every project. No matter the kitchen we can find a way to renovate the space creating an aesthetically pleasing and functional space. 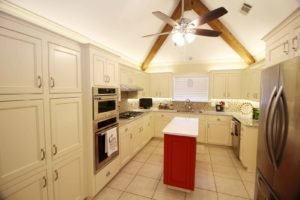 Transforming your dream kitchen into reality begins very simply by scheduling an initial planning session to discuss your remodeling goals and budget. 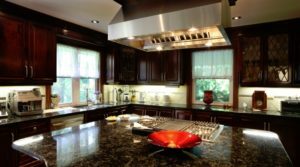 We are trained specialty designers so our visit will be an exciting opportunity to talk about all the possibilities—even some you may not know of. 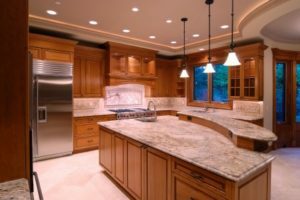 Most people remodel their kitchens only once in a lifetime, so we want to make it a fun and rewarding experience for you. 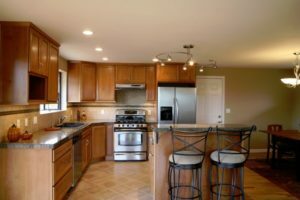 We’ll introduce you to a wide range of designs, colors and textures for custom kitchen remodeling and we encourage feedback on what fits your own sense of style. 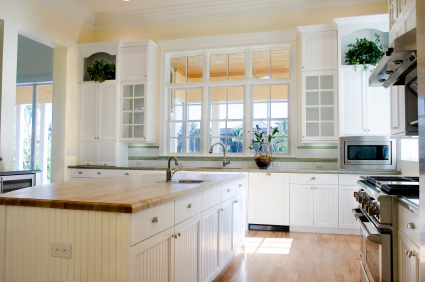 Then, based on your needs and budget, we finalize a design that gives you the kitchen makeover of your dreams. Every project starts with us sitting down and discussing your exact needs and budget. 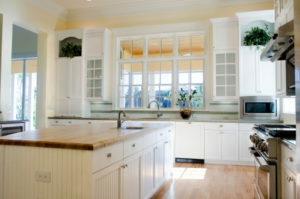 From there we will show you a variety of products, designs, and colors. We encourage feedback as your taste and preferences are of the utmost importance. 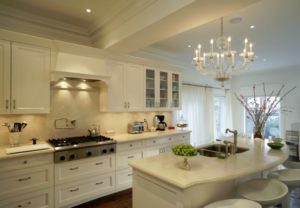 The majority of people will only renovate their kitchens once and they have a specific vision in mind, that is where we come in, our passion is renovations and helping you craft the kitchen of your dreams.